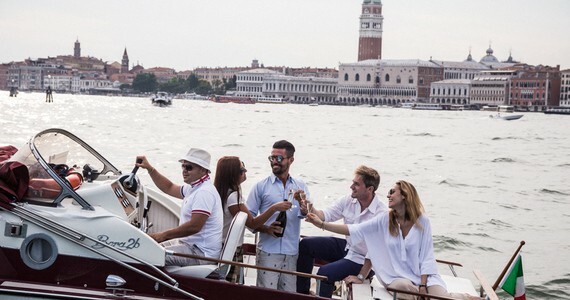 Based in the romantic and picturesque city of Venice, this Veneto wine tour gives you the opportunity to have a taste of the breath-taking Venetian culture while enjoying an introduction to the Prosecco wines and its quaint countryside. 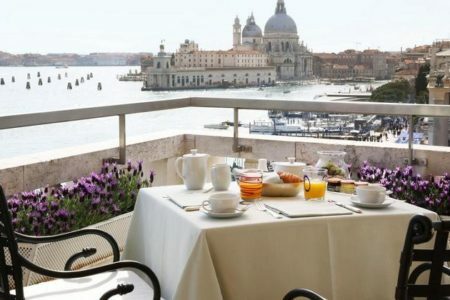 Once settled in at the hotel of your choice, head to the famous Saint Mark’s Square, where you will start your trip in style, in the timeless setting of the iconic Caffè Florian, the oldest European café, where an afternoon tea or an aperitivo (depending on your arrival time) will be served, alongside local pastries and finger sandwiches. 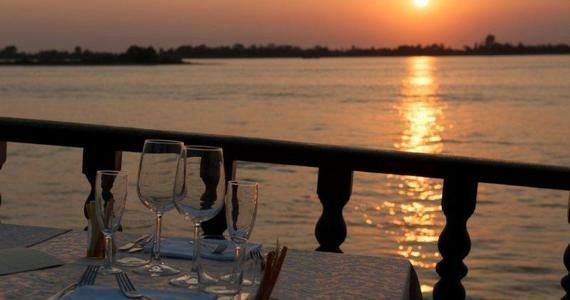 In the evening, we would be pleased to recommend a restaurant and reserve you a table for dinner if required. On day two, your English-speaking driver/guide will meet you at Piazzale Roma for a full day transported and guided tour of the Prosecco wine region. 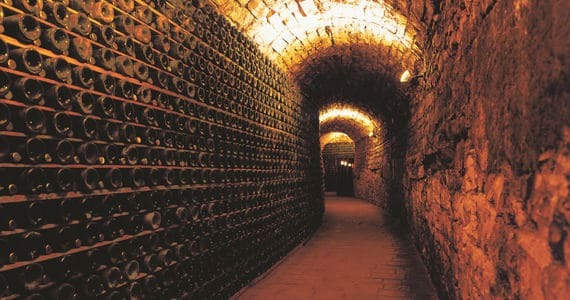 You will be taken to three small authentic wineries, to enjoy three different types of experiences. 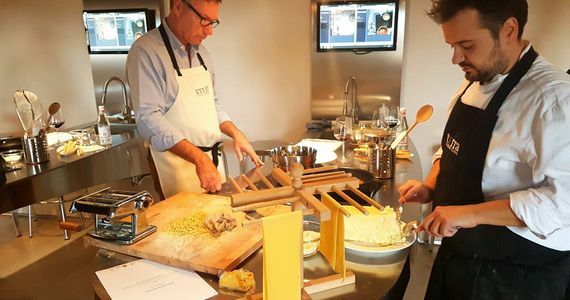 One will be focused on the technical aspect of the Prosecco making process and will be followed by tastings of two glasses of Prosecco. Another one will be focused on the emotional aspect, with explanations of the differences between the Prosecco wines in terms of grape varieties and flavours. You will also have the amazing opportunity to take part in a blind tasting! 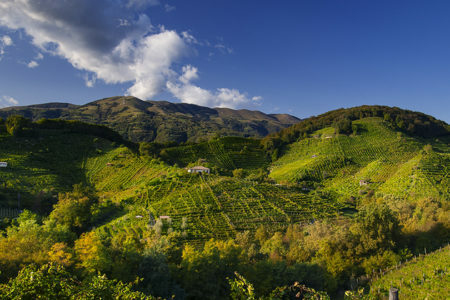 The third visit will be take place in a traditional Cantina based in the heart of the characteristic Prosecco hills and will of course also be followed by the obligatory tasting session. 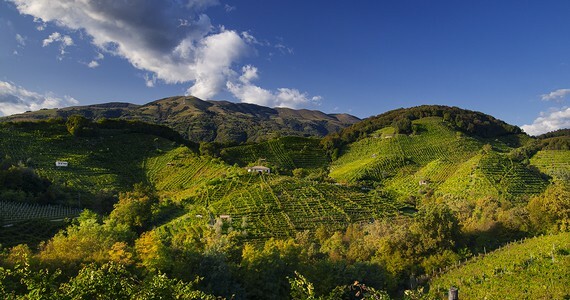 A delicious and authentic picnic lunch will be served in the middle of the Prosecco vineyards. 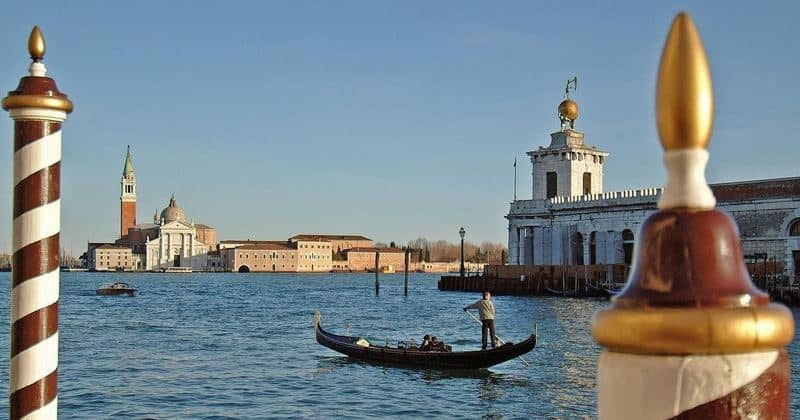 If you choose to stay for a third night, you will be taken on a four hour gastronomy tour on foot around the city, stopping at several venues to taste authentic Venetian specialities as well as local drinks. 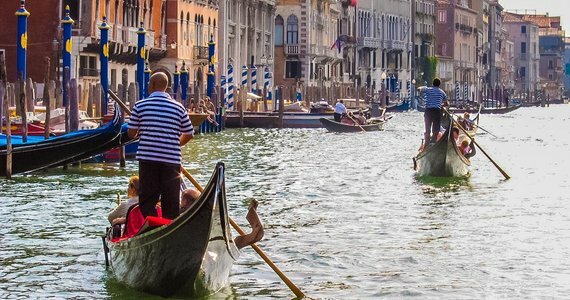 No trip to Venice would be complete without a ride on a Venetian gondola, so in the afternoon, enjoy an enchanting cruise along the Grand Canal, and marvel at the delightful and memorable views of Venice from the river. 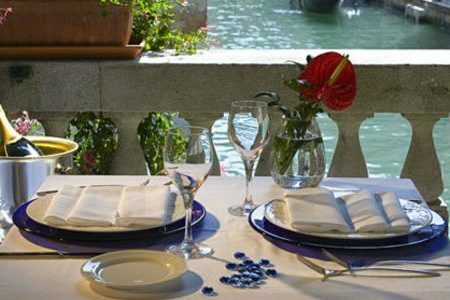 After such an enlightening day, a four course traditional Venetian dinner will be waiting for you in a unique setting- an elegant city centre restaurant with a nautical theme. 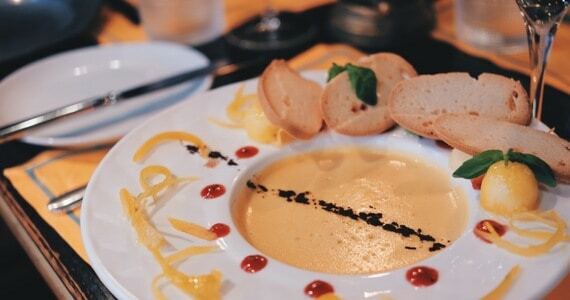 A different Italian wine will be specifically paired to each course by the sommelier. 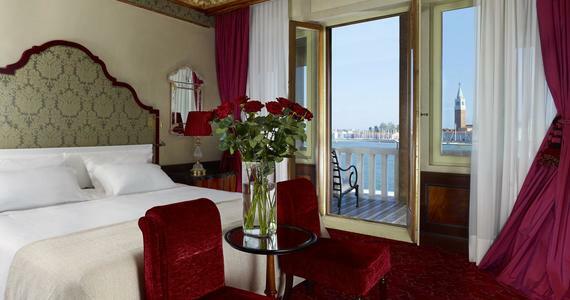 Upon arrival in Venice, check into your chosen hotel in the city centre. 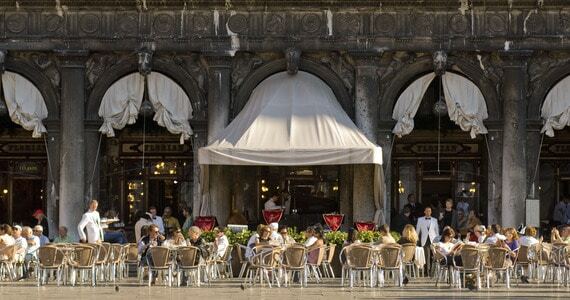 Depending on your arrival time, enjoy an afternoon tea or aperitivo at the iconic Caffè Florian on Saint Mark’s Square. A technical visit followed by two tastings in an authentic Cantina. A tour at a second Prosecco winery with a fascinating blind tasting. A third visit with tastings at another winery in the heart of the characteristic Prosecco hills. A picnic lunch in the vineyards. You will be taken back to Venice at the end of the day. A four hour ‘eat and drink like the locals’ tour around the city to experience the Venice neighbourhoods, and taste authentic local specialties. An afternoon gondola cruise on the Grand Canal. If your stay includes a Friday or Saturday, a premium of £25 per person per night applies for accommodation Palace Bonvecchiati, and £34 at Hotel Bonvecchiati. Please note that the Italian hotels charge a city tax which is payable locally at check out (Hotel Bonvecchiati & Palace Bonvecchiati: 4.5€ per person per night, Hotel Danieli: 5€ per person per night). 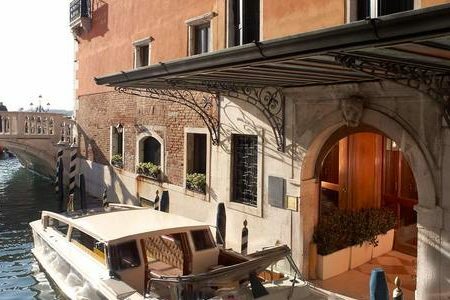 Hotel Bonvecchiati and Palace Bonvecchiati: Travel on the three day break anytime between the following dates, and a discount of £60 per person applies. For those booking the four day break, a £90 per person discount applies. 02nd to 06th of January, 02nd to 08th of February, 16th to 29th of March, 02nd to 19th of April, 08th of July until 30th of August. A larger discount of £190 per person at the hotel Bonvecchiati / £285 per person at the Palace Bonvecchiati on the three day break, or £215 per person at the hotel Bonvecchiati / £320 per person at the Palace Bonvecchiati on the four day break applies for travel between the following dates. 07th January to 01st February, 14th February until 15th of March. 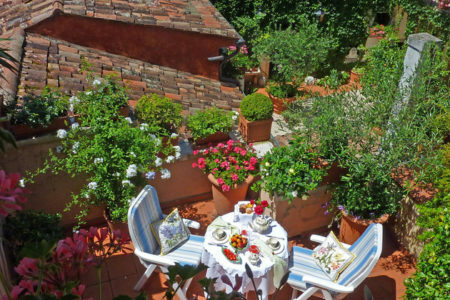 Hotel Danieli: Please contact us for low season prices. Bring friends and spend less: A group discount of £100 per person applies to group of 4 people or more travelling on this break. Stay longer! 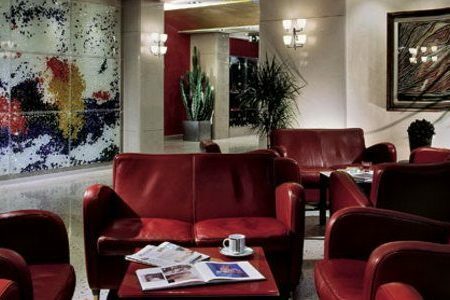 An extra night’s bed and breakfast costs £130 per person in a Standard room at Hotel Bonvecchiati, £158 per person in a Superior room at Palace Bonvecchiati or £331 per person in a Premium Deluxe room room at Hotel Daniele. Already spreading the word! Hopefully by now you will have picked up just what an excellent time we had. Perhaps by the number of times we’ve used the word “excellent”! Thank you for making it easy and thank you to all the members of the Grape Escapes team who have been in contact with us whilst making the arrangements.